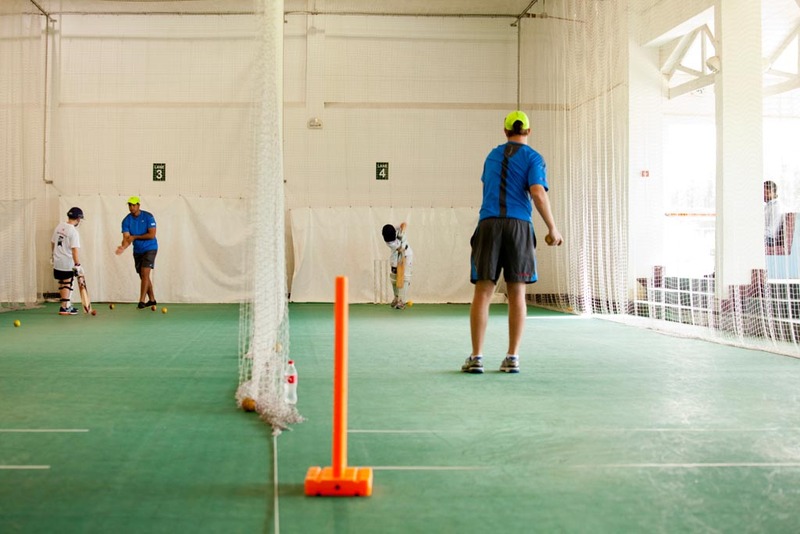 ARE BOWLING MACHINES GOOD FOR THE DEVELOPMENT OF YOUNG CRICKETERS? 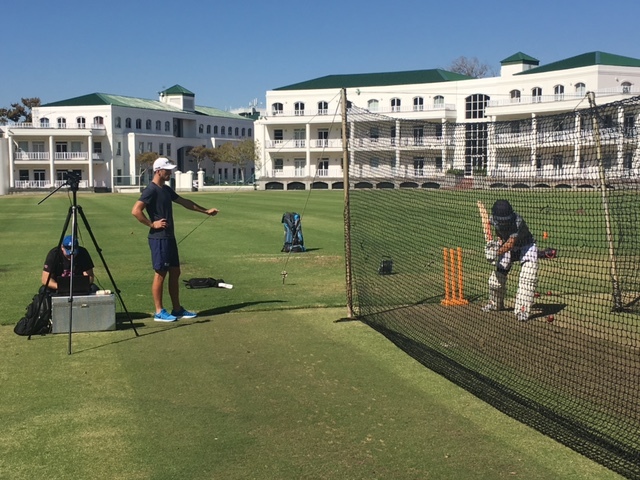 We’ve recently had two clients, one local and one travelling from the UK to join us for Elite Training in February, inquire about having their training on a bowling machine. 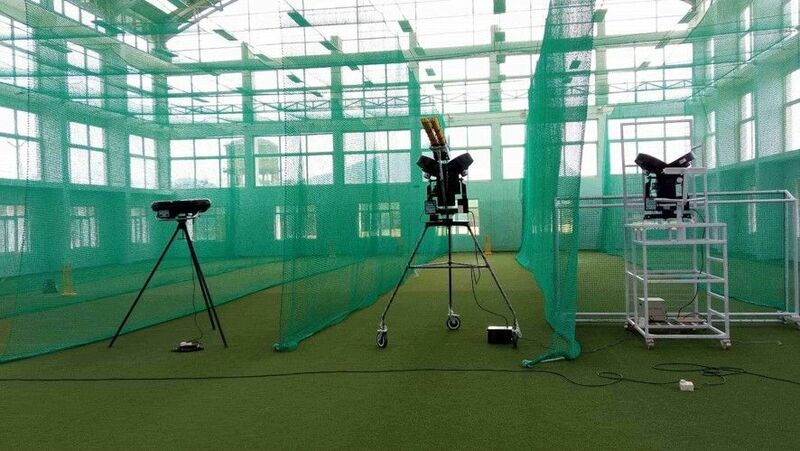 So we thought it would be best to do a post and explain our position regarding bowling machines and why we train the way we do. Firstly, we’d like to make it known that we do own a bowling machine. Whilst we understand repetition forms part of learning new skills, we no longer make use of our bowling machine. Knowing where the ball is going to be trains and creates the worst habit any young player can form….. PREMEDITATION. In order to have the best chance at being successful, batting requires players to rely on their instinct and react to the ball. Our training techniques have been developed over the past 20 years to coach players to rely on and play on instinct. 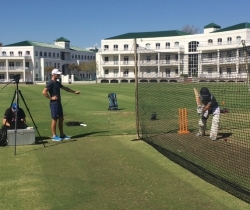 So how do we groove new positions and skills without a bowling machine? We throw under arm, this gives the player security and time to groove new positions. We then progress to over arm throws and can then escalate to the use of a side arm for extra pace. Adding the natural variation of human error is far more beneficial for the player as it trains the skill required to be successful more often. Yes, it takes more energy and effort from our coaches but the benefit to our clients far outweighs us standing behind a machine feeding balls. The second reason we no longer make use of bowling machines is they act as a barrier between the player and the coach. 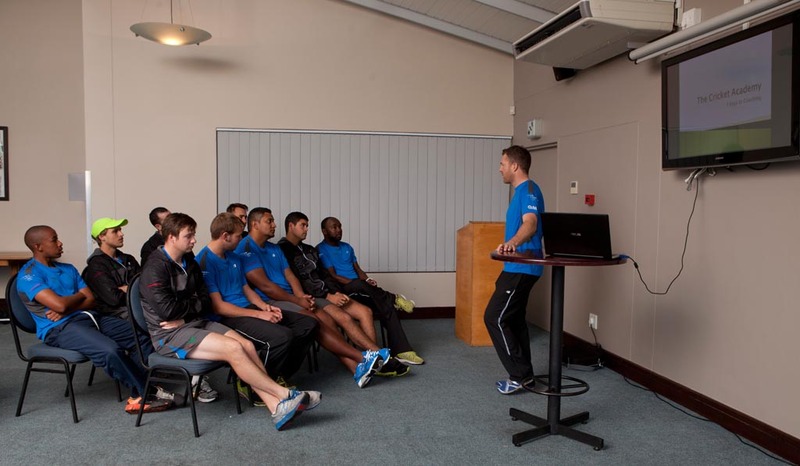 If a coach is standing on a step ladder behind a machine, barking instructions at a player there is very little connection or transfer of energy between the two. 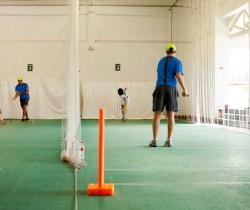 The first principle of our coaching techniques is to form a relationship with the players we work with and bowling machines act as a barrier to this. If you’re a coach, get down from behind the machine, make the effort to throw more balls, you’ll connect with your players more, help them train the habit of seeing and reacting to the ball and they’ll be less inclined to premeditate. The benefits of putting in the extra effort and energy far outweigh the repetition offered by a bowling machine. 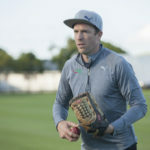 If you’d like to find out more about our Private Coaching and how our SIMPLE CRICKET coaching techniques have resulted in the players we work with scoring 11 centuries, over 30 half centuries and 12 personal best performances over the past 8 weeks click here! Train hard, stay present and ENJOY what you do!